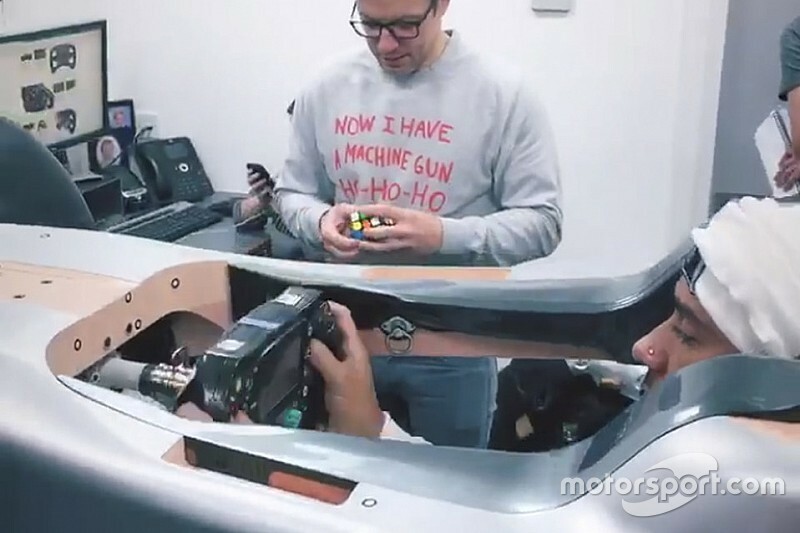 Mercedes has revealed a short Instagram video story in which Lewis Hamilton is shown preparing his cockpit setup for the 2019 season. 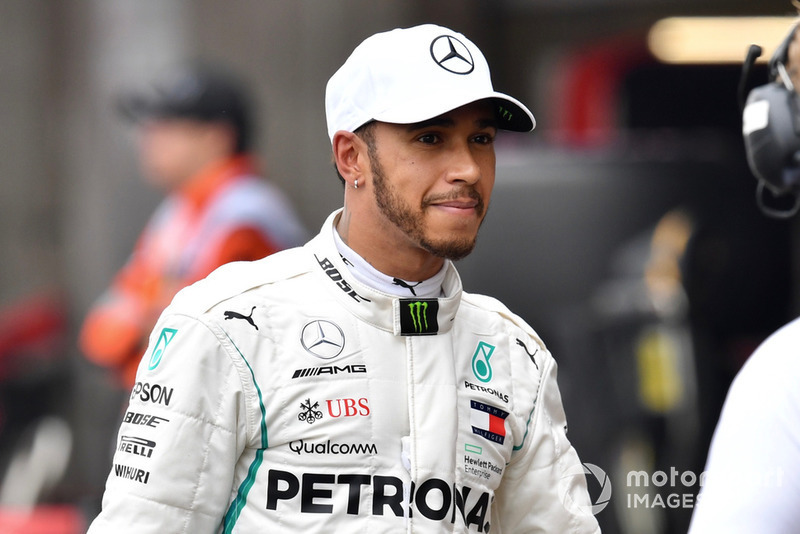 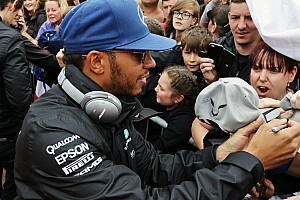 Both five-time and reigning world champion Hamilton and teammate Valtteri Bottas were at the team’s factory in Brackley this weekend for the team’s Christmas party, and both are shown meeting children and their families from the Make-a-Wish Foundation. 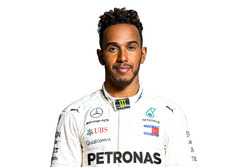 Before that, Hamilton is shown in a mocked-up chassis, turning the wheel from lock to lock, as his engineer says he has “some real estate to play with” during the seat fitting. 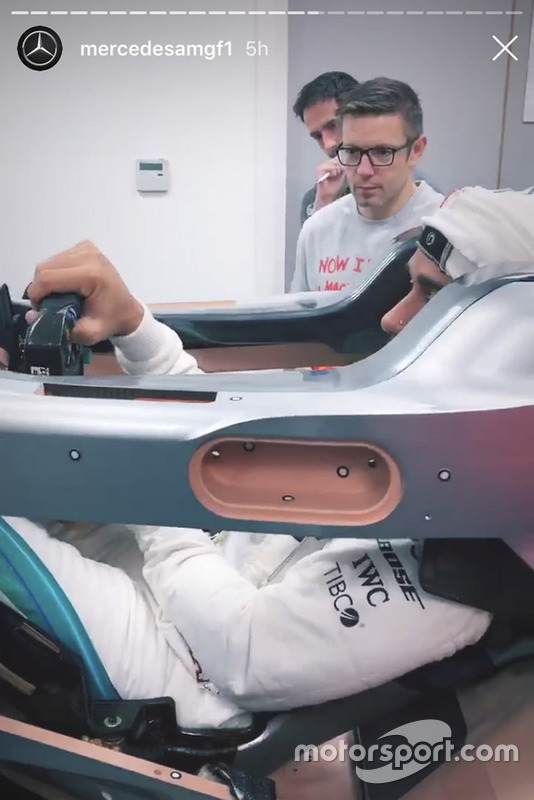 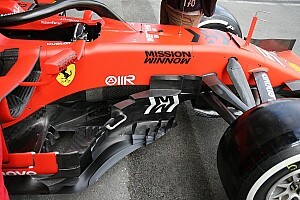 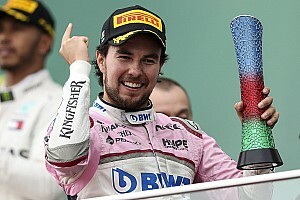 This procedure will define his driving position in the real 2019 car, and ensure he doesn't have any problems once the W10's design is committed to being laid-up in carbonfibre. 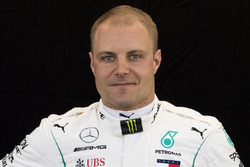 Meantime, Bottas explains what he’s been up to recently: “I’ve been at the factory again, had a really good two days, with lots of good information to go through, been reviewing a bit about 2018 and starting to move into 2019. 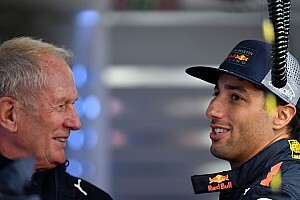 Top 10: Adrian Newey’s best racing car designs – ranked!